Do you want your favorite anime characters to be with you all the time? Then Naruto hoodies are the best choice! Winter is approaching very fast, and cozy and warm spacious clothes such as hoodies are going to be an indispensable part of your winter. A hoodie will not only save you from the cold but also help to express your attitude to the world and obsession with anime. You can wear it casually - at home and even in the office since it is comfortable to wear and easy to maintain. 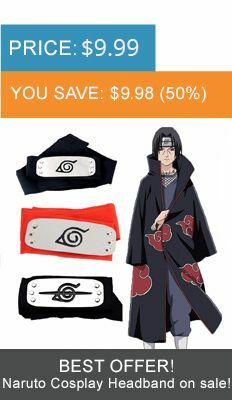 Naruto hoodies are available in various colors and fabrics that will definitely enhance your fashion statement. Not just the men, women too can find a variety of style to keep themselves warm this winter. Hokage store is welcoming you!